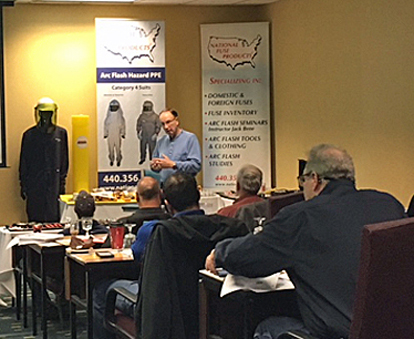 In the market place for foreign electronic fuses? 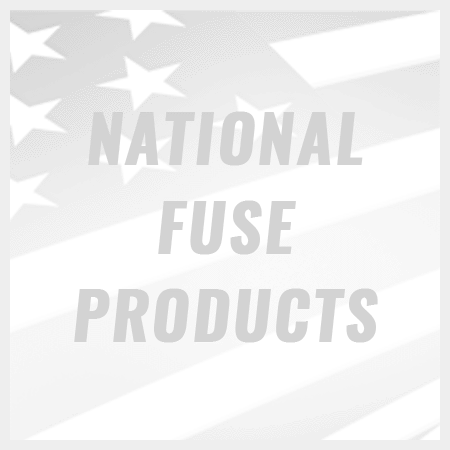 National Fuse Products is one of the area’s top electronic fuse suppliers. 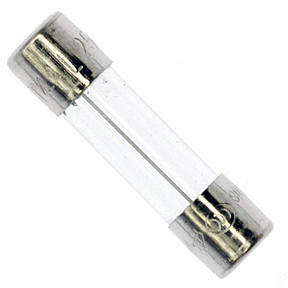 There are two major foreign electronic fuse markets: European and Asian. In the European market you have the following main manufacturers: ESKA Püschel, Schurter, Siba, Weber and Wickmann. In the Asian market you have the following main manufacturers: Bel, Fuji and Toshiba with a few others on the market. .2 250V M 5X25 IND.